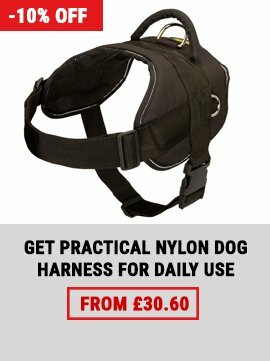 What Do You Know About Canicross? 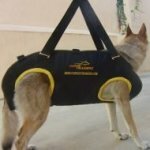 There are many options of active leisure, aimed at strengthening the contact between the human and the dog. One of the kinds of mushing (sled dog race) is canicross that features racing of runners and their dogs. 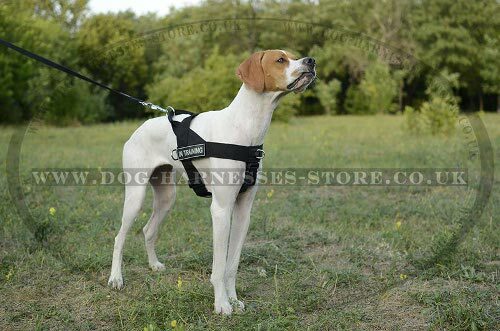 In this competition, success can be achieved not only due to stamina of the athlete and the dog, but due to their mutual understanding and trust too. Canicross is an active sport art where an athlete and the dog companion cover a distance within a certain period of time. The main goal is to make the dog run in the same tempo as the athlete does. At these competitions, various sport equipment for safe running can be used. 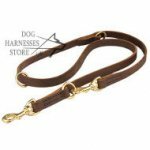 Sometimes it is allowed to attach the dog to a special belt of the athlete with a leash, which certainly reveals itself in the speed of the racing team on direct tracks and allows showing better results. 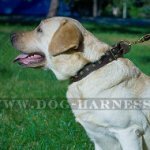 Canicross appeared as an art of another mushing sports, skijoring (ski racing with dogs) and became very popular with the athletes, who trained during warm snowless seasons. Despite the simplicity of the team's equipment, canicross is considered a rather dangerous sport, as the dog is controlled only by voice commands. 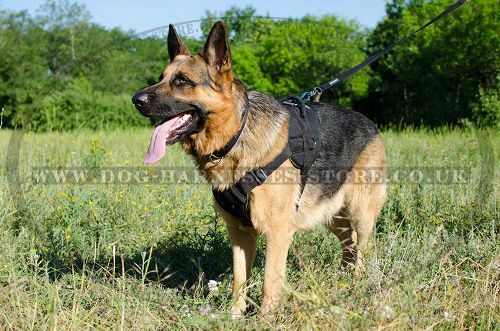 Besides you need to be physically fit and your dog must be well-controlled on difficult segments along track. 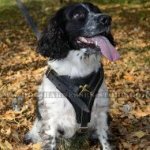 Though the simplicity of the rules and no restrictions for age and dog breed draw attention to canicross. 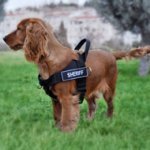 Before you start training you need to take your dog to the vet, because long-time training and running are great load for the dog's locomotion, cardiovascular and respiratory systems. 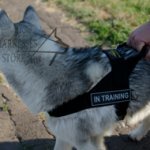 The best dog's age to start training is 3 to 6 months. 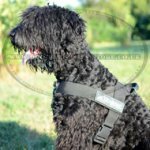 The training includes voice commands education, accustoming your dog to the harness and the dog's forward or run around moves. Choose natural unsurfaced roads far from high-ways and public venues. 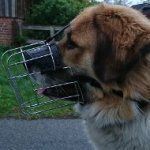 When running around the dog should feel calm and free, that's why you shouldn't put any additional equipment on it, including the dog muzzle. 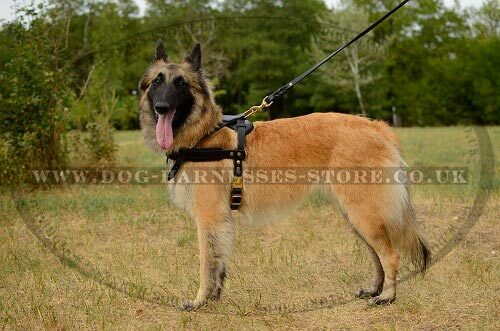 Start with short distances and accustom your dog to longer distances, sport equipment, forward or run around moves gradually. As encouragement you may use your dog's favorite delicacy. 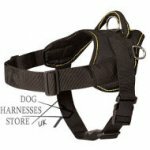 Canicross harness should be designed according to the dog's size and its individual movements, it should have wide chest strap and safe hardware. The belt of the athlete should be long and wide enough, it is preferable that is padded. 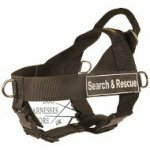 To sooth the pulling of the dog, make sure you are equipped with buckles for easy and safe release of the dog in a situation of emergency. The success depends on your insistence and the length of the training. 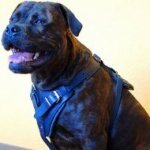 But it is necessary that your dog is healthy, well-controlled and loves walking and running. The idea of canicross is to cover a distance within maximum short time period using the dogs' pulling capacity. The athlete is evaluated by the time needed to cover the distance and gets demerit points for gross rules violations. 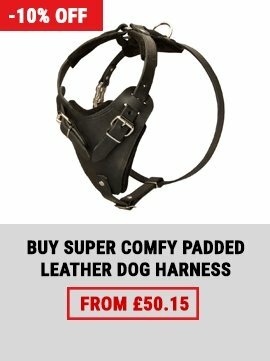 Abusive treatment of the dog, usage of additional equipment not listed on the competition rules etc. can effect in disqualification. 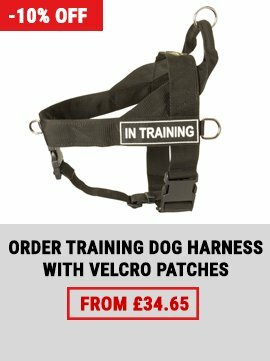 Taking part in canicross competitions require attention and keeping to the technical and safety rules. This interesting sport unites not only many athletes but also those who enjoy active leisure and love their pets. Read also about dog sled racing.